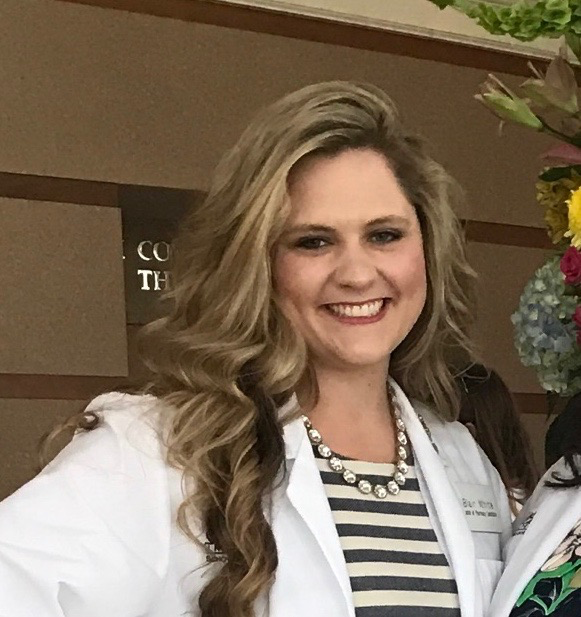 She was a member of Rho Chi (top 20% of her pharmacy school class) and Phi Lamba Sigma (Wingate’s pharmacy school leadership society.) She hopes to continue her career in long term care pharmacy and eventually become a consultant pharmacist where she can advocate for patients residing in nursing facilities and ensure they receive optimal care. Blair tells us that the thing she likes best about being a pharmacist is “building relationships with patients. We get to be on the front lines and communicate with our patients sometimes daily, allowing ample opportunities to not only better their healthcare but also create friendships”. When not at work you’ll find Blair spending time with family and friends; relaxing at home; and, watching Netflix. Spend some time getting to know Blair when you visit us at the Pharmacy. You’ll certainly be glad you did.